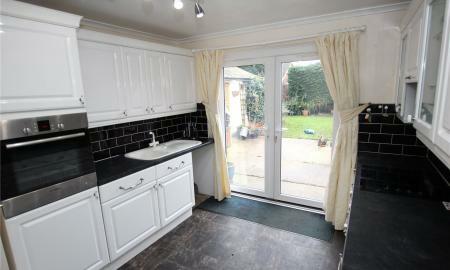 Available immediately is this three bedroom family home situated in the popular area of Hucclecote. 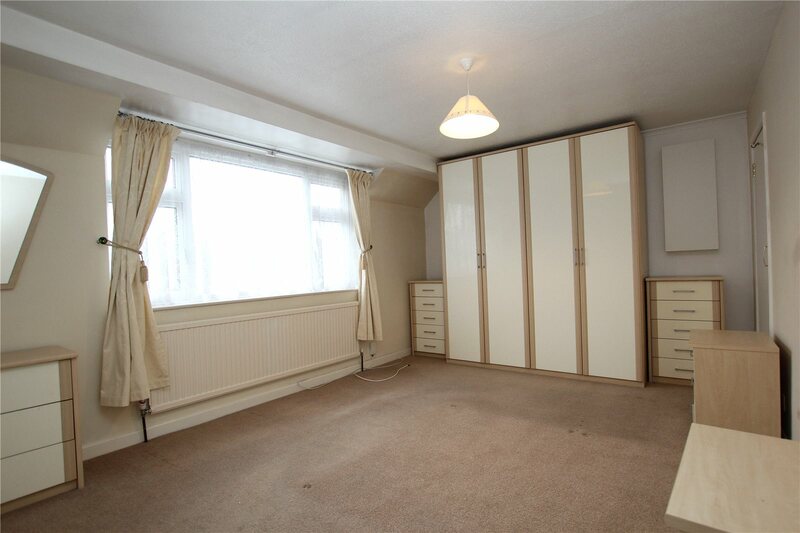 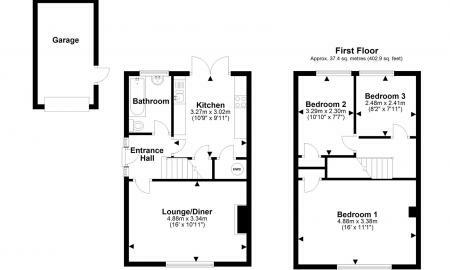 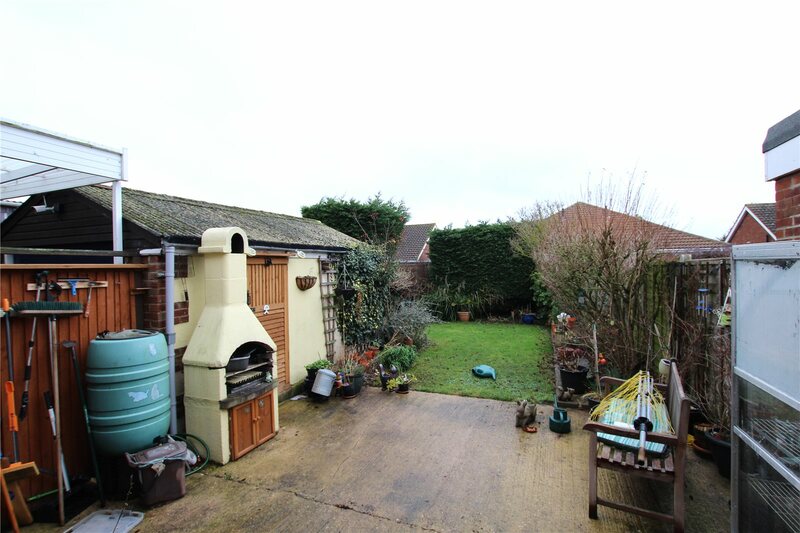 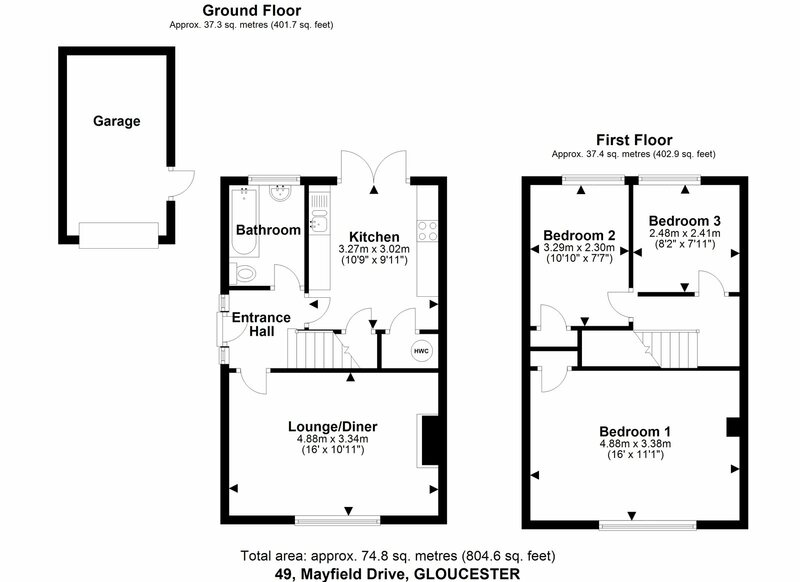 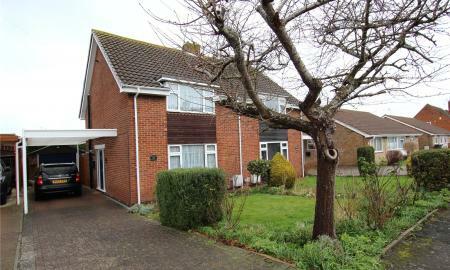 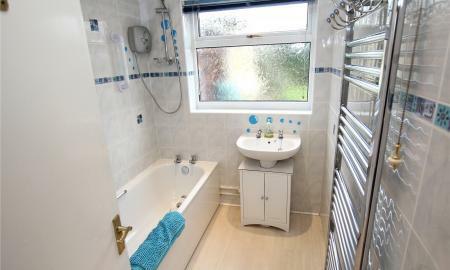 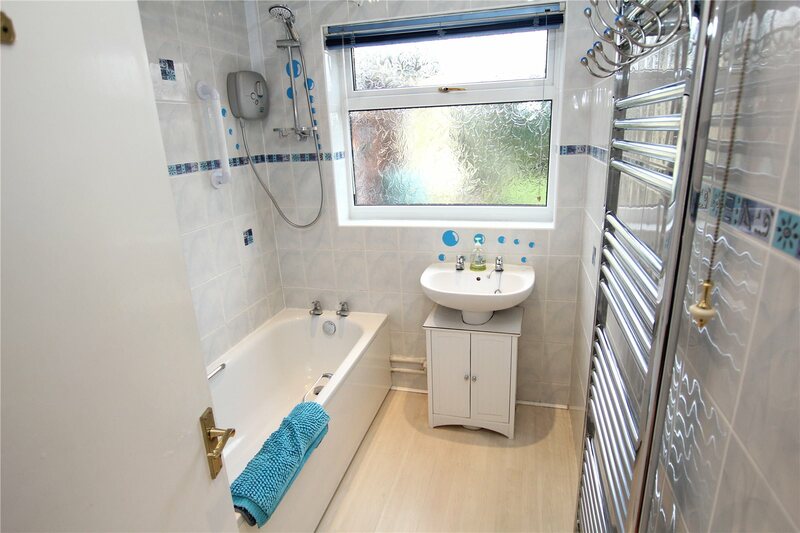 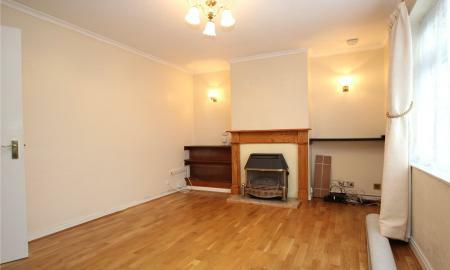 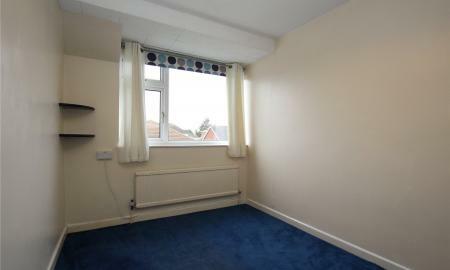 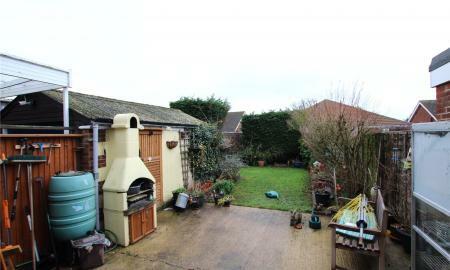 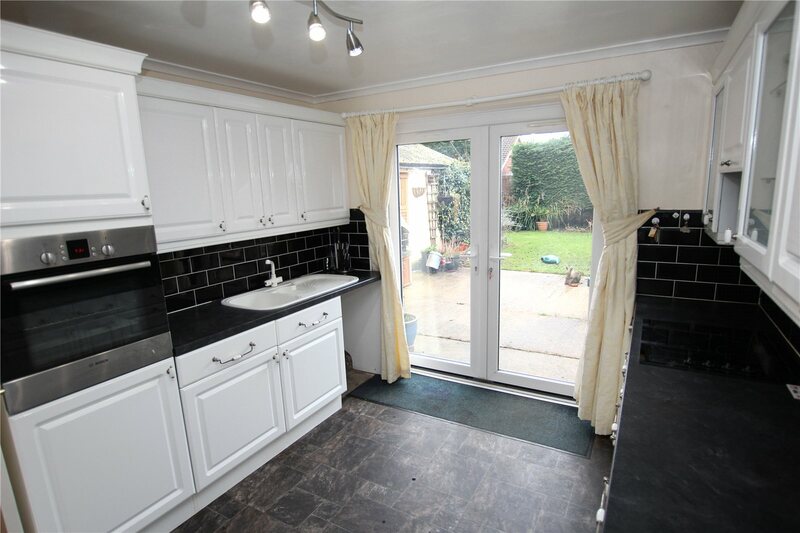 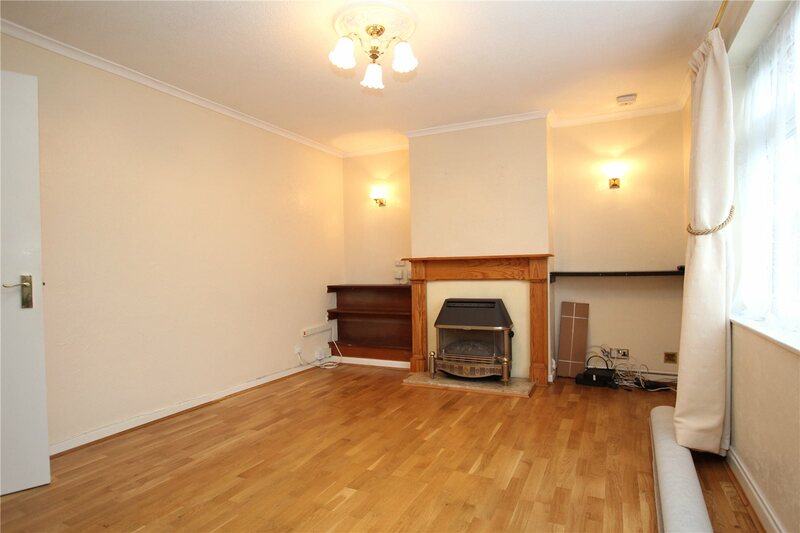 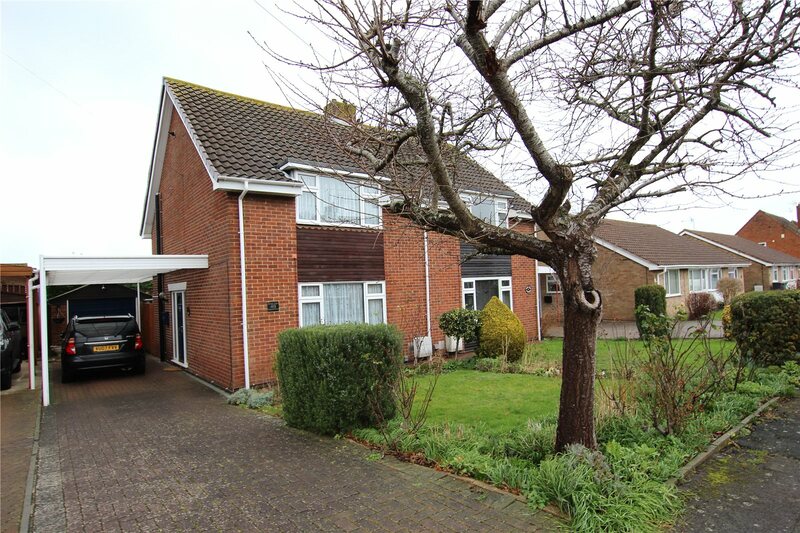 The property comprises a lounge, kitchen-diner, family bathroom and three good size bedrooms. 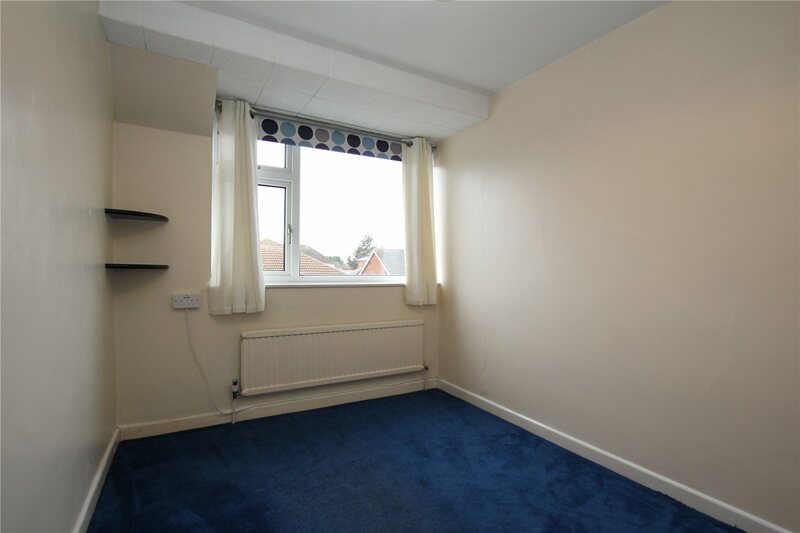 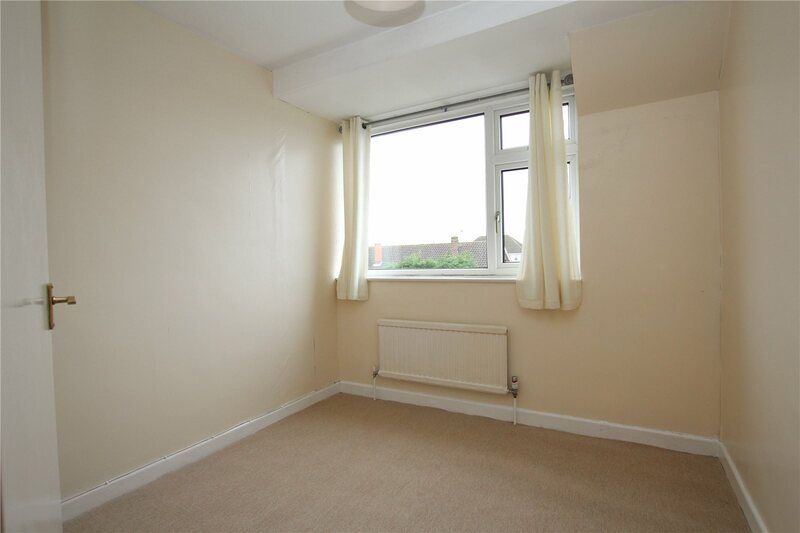 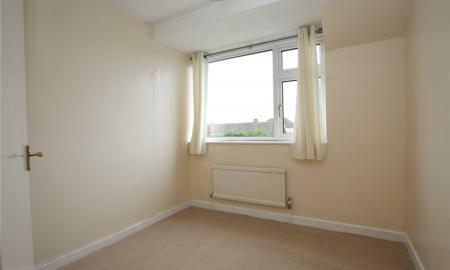 You also have the added benefit of a private garden and off-street parking.